Welcome to APG. We’ve been providing reliable energy systems for over 16 years. 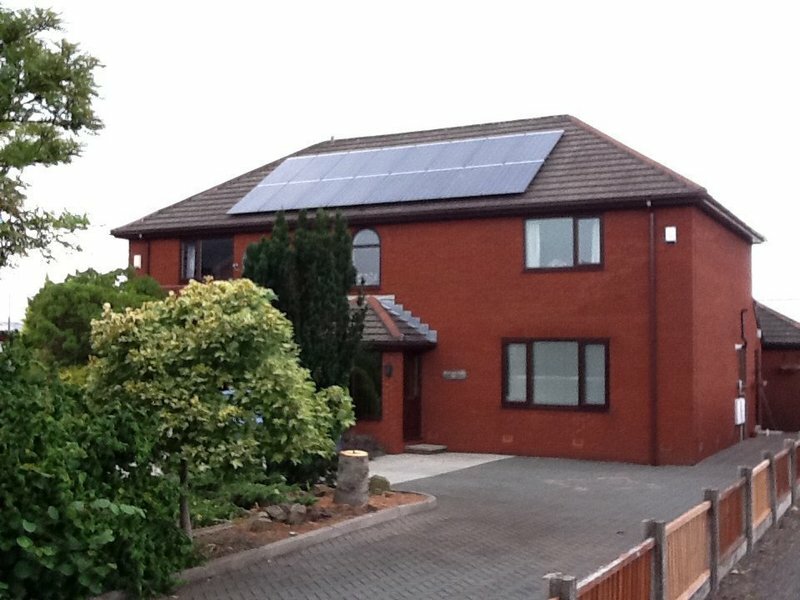 We provide heating, plumbing and renewable energy solutions for Customers in Lancashire. We are proud that our Customers regularly tell us that we are a reliable and trustworthy company. Our business has been built on recommendations. 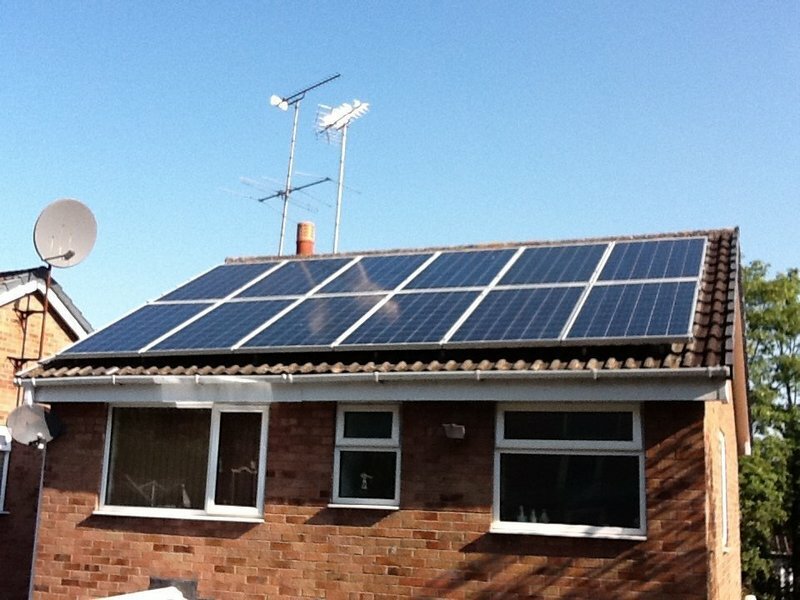 It’s the reason that we now have a team of 18 Installers all trained to the highest standards. This means we are always able to give priority to emergency calls. Although to us, every call is a priority. We upgraded our existing heating system with a new combi-boiler - removing the existing water tanks and re-piping radiators. During an initial consultation they established our requirements, and discussed alternative solutions - explaining the pro & cons of each alternative before giving us comparative quotes. From quotation to installation took 3 weeks - and the installation was completed in three working days with two guys on-site. A good professional service - delivers what they promise. Removed bath and installed shower unit together with necessary plumbing and electrical work. Excellent extremely competent worker. Fantastic replacement after boiler breakdown. Prompt quote, fitting and aftercare at a great price. Thank you so much for taking the time and trouble to leave a review. We are so pleased that you were happy with the service that we provide. Thank you once again from all the Team at APG. Small bathroom gutted, replaced and brought into 21st century - good design, good products, good fitters and good aftercare if needed. 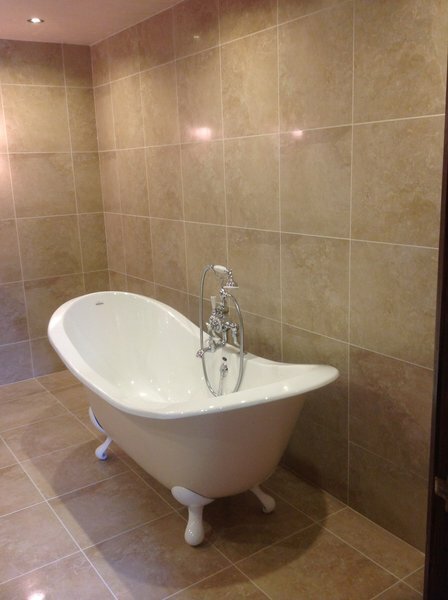 APG (in conjunction with The Original Bathroom Company, who designed and supplied the bathroom fittings) have just replaced our aged bathroom. Small (1.2m x 1.2m), with uneven walls and random stone foot thick external walls, they were unfazed by all the challenges presented. The ceiling was lowered, internal wall removed, bathroom completely reconfigured and 1.2m wall cabinet installed with 1mm to spare! The team were great - friendly, polite, obviously very experienced, tidy and considerate. Meticulous about communication and consultation on decisions. They coped brilliantly with our lack of work and storage space, made it on time every day through snow and ice and were great with dog and teenager. We are thrilled with the result and would happily use them again for any work. I subsequently discovered that a neighbour uses APG both at work (Preston City Council) and at home and I know that they are really fussy! Completed on time and on budget. Should also mention that we don't have a second toilet so they ensured that we always had a connected toilet available at the end of the day. APG is a very professional company. They have done superb work on refurbishing the bathroom and went that extra mile. The finished result is just perfect for what I wanted and the communication was first class. Boiler replacement completed quickly, tidily and professionally. 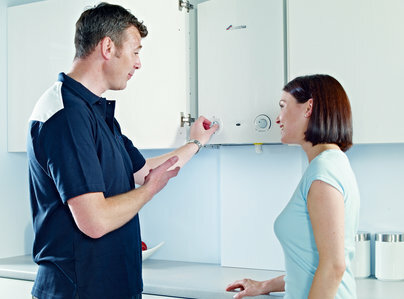 Having used the company for boiler services and repairs for a number of years, I have complete trust in them - all options before I bought were explained and they advised on the models available, allowing me to select the best boiler for our needs (which was the least expensive of the three we were considering). 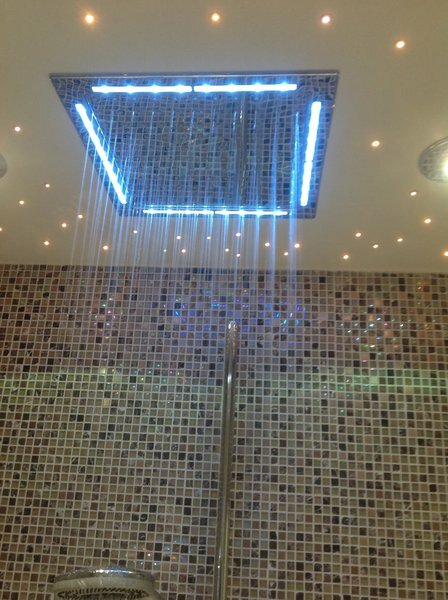 Office staff are helpful and very knowledgeable and the fitters are first class. Could not be more satisfied! 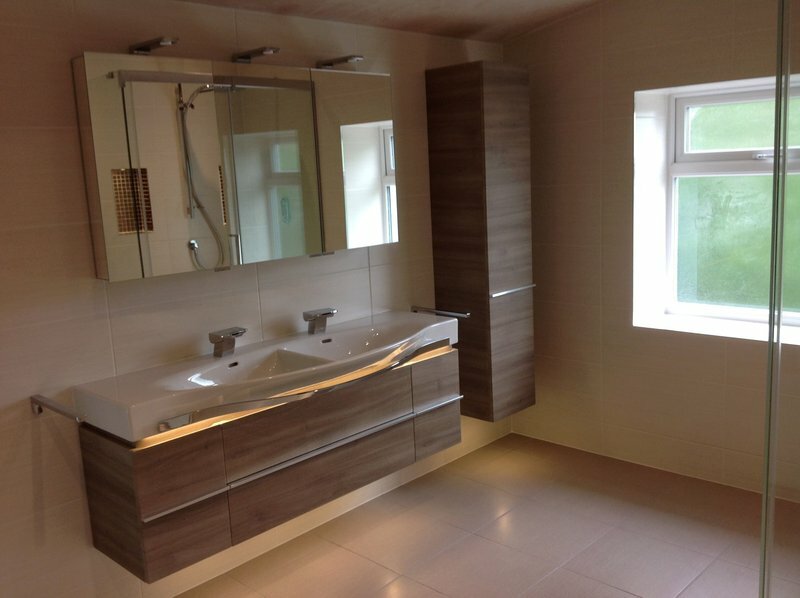 APG handled our bathroom installation from initial survey to completion perfectly & with great expertise. The APG fitter was outstanding in every respect. Everything was started and completed on time, with excellent customer service skills. He also tidied up any mess before he left every day. Everything satisfactory, no mess, everything cleaned away. Both workers very polite. Thank you so much Mary for taking the time and trouble to leave a review. We are so pleased that you were happy with our workforce and the service that we provide. We hope to work with you in the future, thank you once again. Highly recommend company to do business with. APG have just put in a new combi boiler for me. This was to replace an old conventional boiler. The work involved taking out the old boiler, two header tanks, hot water cylinder, pump, valve and associated pipe work. The work was completed on time in just two days. Dave and Callum who carried out the work and Tony the electrician were all friendly and courteous. They treated my house with respect and cleaned up very thoroughly once all the work was completed. All the work they have done is to a high standard. The invoice I received afterwards was for the exact amount of the initial quote I was given when Peter had visited a few weeks previously. Peter had a good look at my existing system and made appropriate recommendations on what replacement boiler would be best for my house and needs. The service I have had from APG is really excellent. This also includes when I have telephoned them. Good service is rare these days but I have to say APG really are excellent in every way and I would have no hesitation in recommending them. Thank you. Thank you so very much for taking the time and trouble to leave a review. 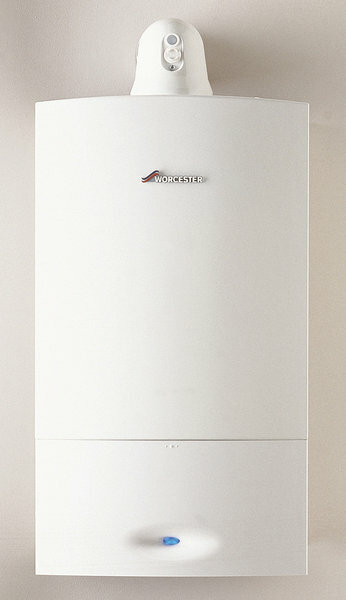 We are delighted that you are pleased with your new boiler, and that we delivered to your expectations. Our business is built on recommendation, so its great to receive reviews such as yours, which demonstrate that we deliver what we promise. Thank you once again from the team at APG & we look forward to working with you again in the future.